A lot of people have a fear that by using an interior decorator, the budget for decorating their home will be completely blown. They feel that by doing it themselves, they’re saving money, when in fact, it’s quite the opposite. 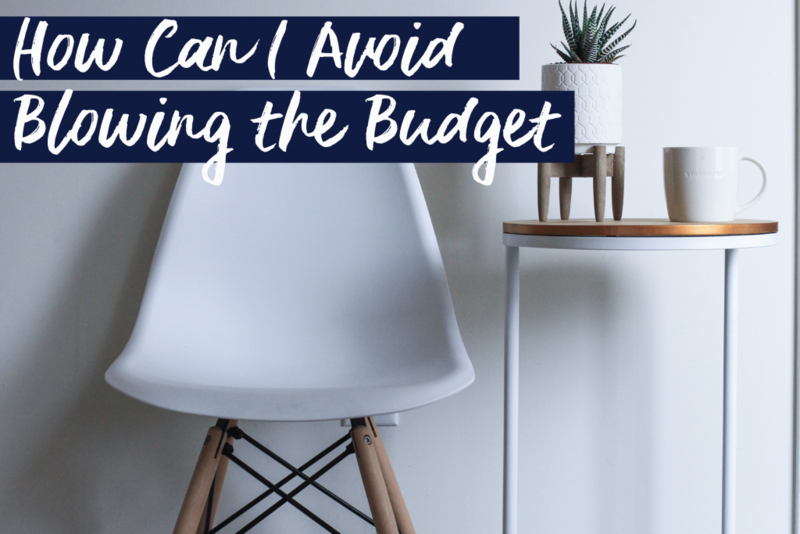 When I’m engaged by a client, one of the first questions I ask, and one of the most important is what their budget is. That gives me an idea from the outset of which suppliers we’ll be starting with. My job is to achieve the look that the client within a set budget. I have access to suppliers that are not available to the public as well as industry discounts. These suppliers sometimes offer pieces that you will not to be able to find in the retail stores. Therefore, we can actually save you money rather than costing you. There is also the issue of when you’re doing it yourself, making costly mistakes. You don’t have the tools that we have to put a room together. Therefore, you’ll spend all your weekends running around home maker centres, hoping that the pieces you have chosen will work together, only to find when you get them home that they don’t. These are the sort of things that can cause your budget to blow out and result in a result you’re not happy with in the end. It’s my job to stay within the budget and get you an amazing look. Have no fear, there are amazing products available at all price levels, and good designers will know how to mix high end with low end to achieve a unique result and not have your home looking like a furniture showroom.